Set those alarms, folks – it’s almost time. 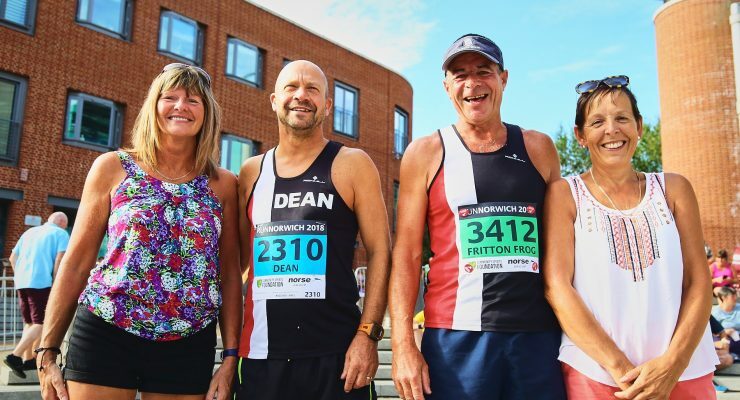 Entry for Run Norwich 2019, which returns to the city centre on Sunday 21st July, opens this week. 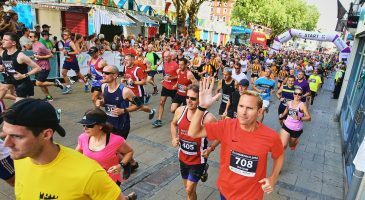 Our award-winning city centre 10k race sold out in record time last year, and demand is expected to be equally high for the 2019 race. General entry will open at 9am on Thursday 24th January. Prices are set at £24 for those affiliated to a UK Athletics club, or £26 for anyone else. 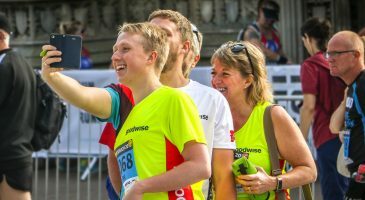 This year’s official race charities are the Community Sports Foundation, The Nancy Oldfield Trust and Headway Norfolk & Waveney. 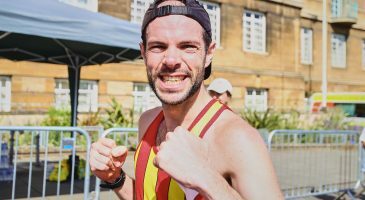 Anyone wishing to claim a FREE place to run for one of them, can do so from 9am on Tuesday 22nd January as part of a two-day priority entry window. 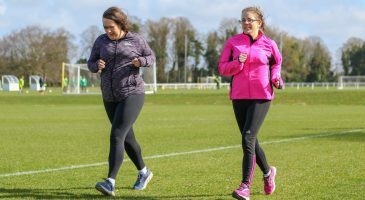 Check out their runner incentives and read about the invaluable work they do in the local community, by clicking the logos below. 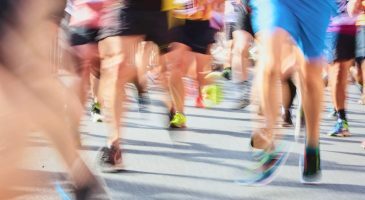 Remember, official charity runners must pledge to raise at least £100 to claim their spot (see our race rules for more information). 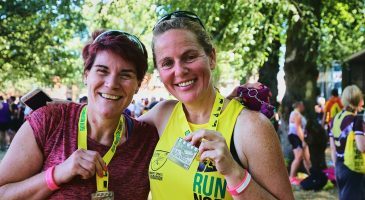 Visit www.runnorwich.co.uk and click Enter. You will be taken to our entry system providers (Active Network) – and away you go! 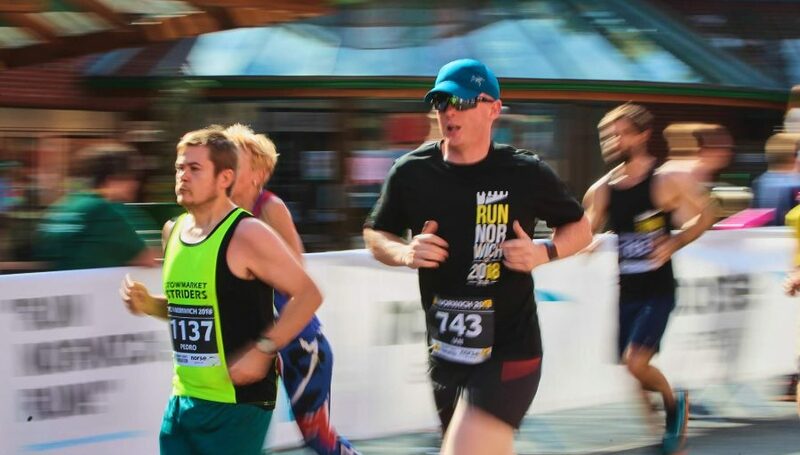 Race pack collection Runners will have the choice to attend our Expo to collect their race pack (Friday 19th July & Saturday 20th July), or have race packs posted (a postage fee applies). 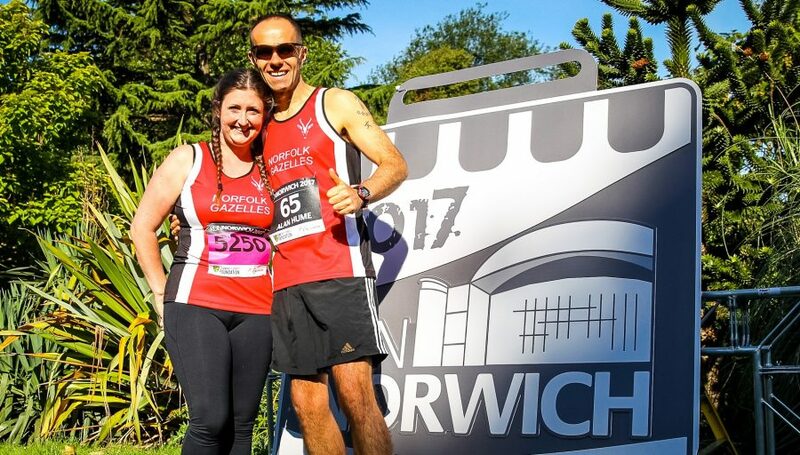 Our Golden Ticket competition returns this year, and ten lucky runners will receive a host of awesome prizes in their entry pack – but remember, only those who choose to attend the Expo will be eligible. 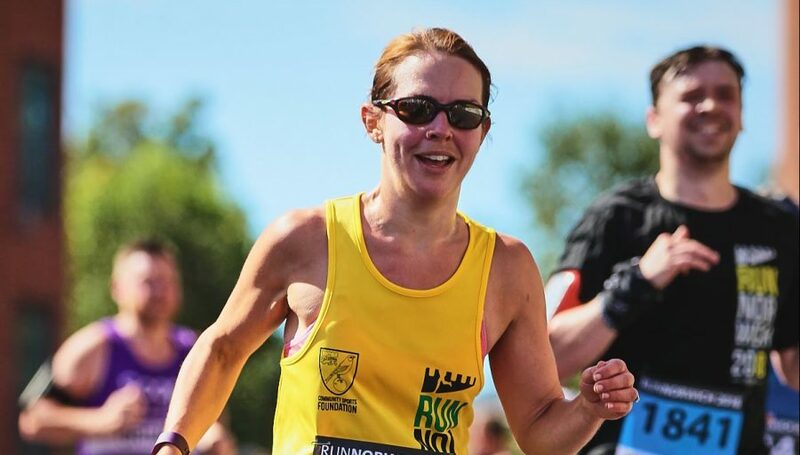 Pre-order official #RN19 merchandise You’ll have the option to purchase an official Run Norwich 2019 t-shirt or vest on your entry form. This will be available to collect at the Expo. Check out the provisional designs here. Medal personalisation Your medal can be personalised with your name and race time through iTab for an additional cost. 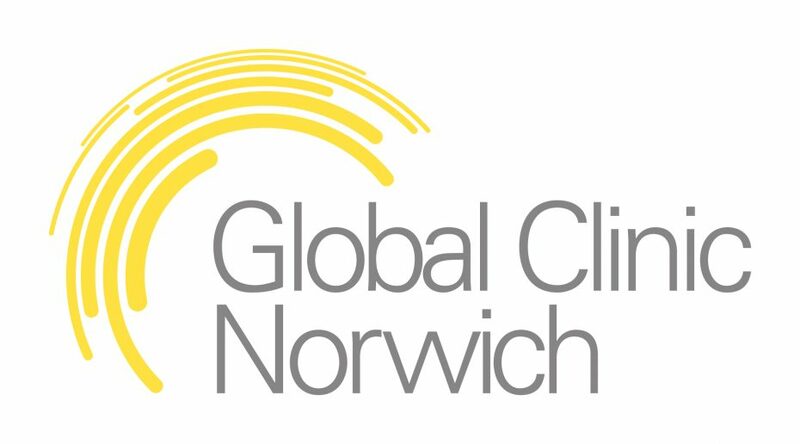 Run Norwich is organised by Norwich City Community Sports Foundation, with support from The Forum, Norwich Business Improvement District, Norwich City Council, and Norwich City Football Club. 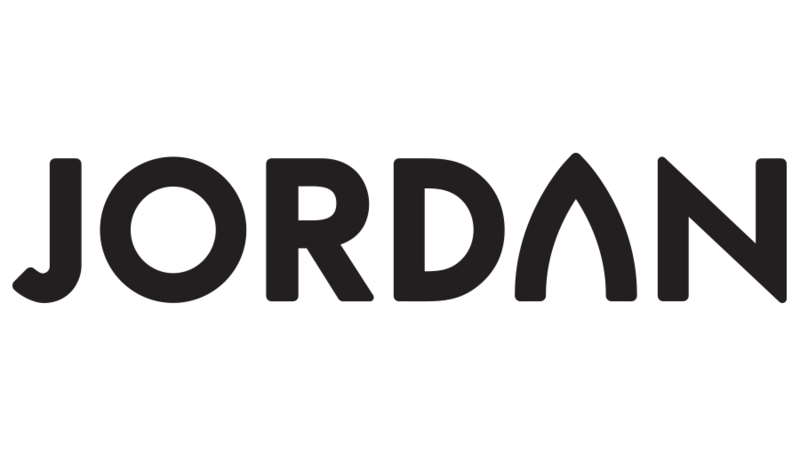 We’re hugely grateful to our partner sponsors Aston Shaw, Ashtons Legal, Norwich Business Improvement District, Computer Service Centre and race sponsors Jarrold Intersport, Robinsons Skoda, ESP Merchandise, Global Clinic Norwich, for their invaluable support.